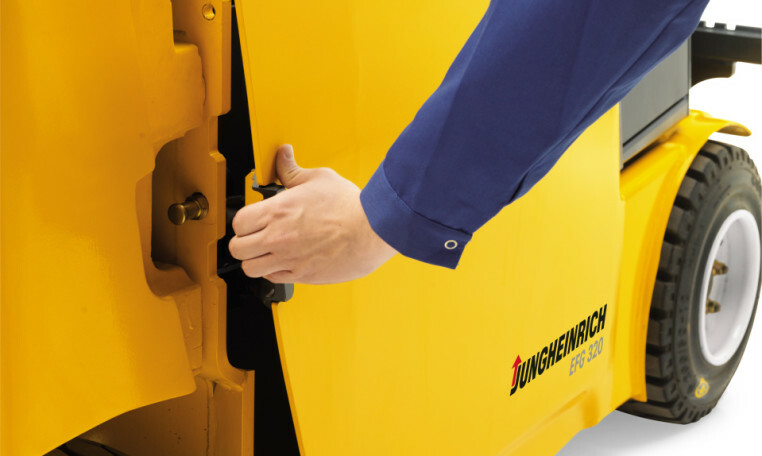 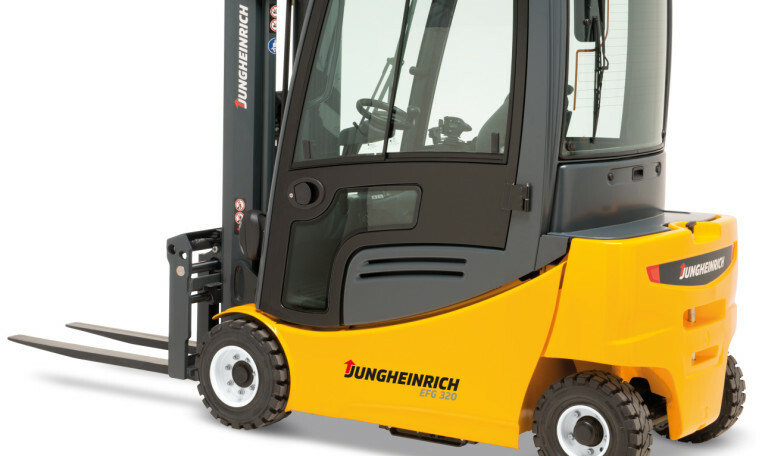 Jungheinrich EFG 316-320 Pure Energy technology concept enables us to achieve the best possible energy efficiency coupled with maximum performance. 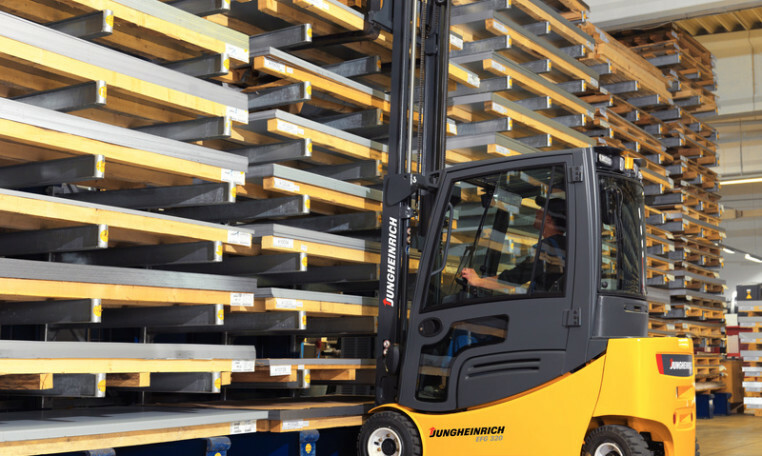 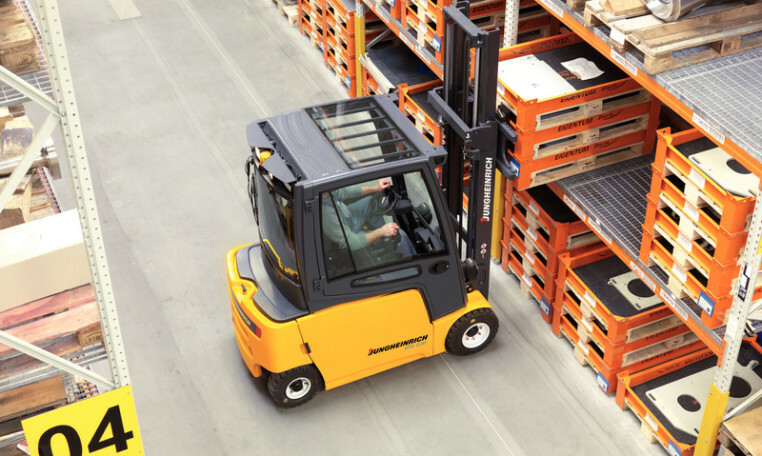 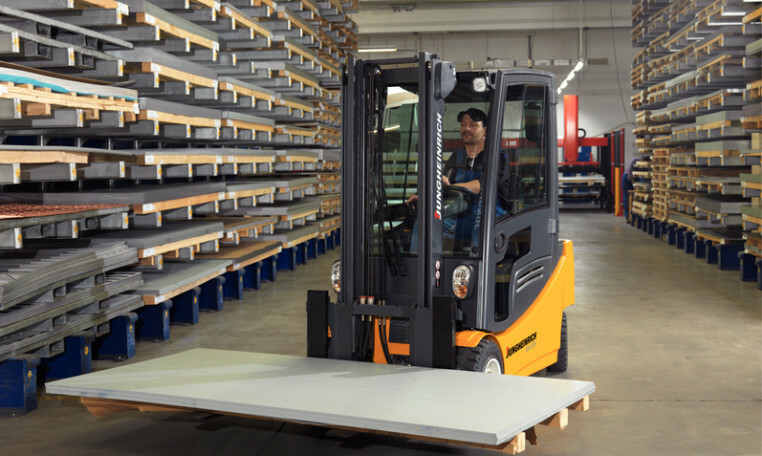 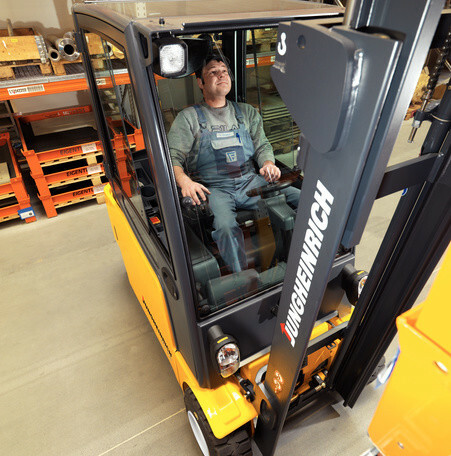 By using the most advanced 3-phase AC technology as well as the compact hydraulic unit, we have been able to significantly reduce energy consumption – while simultaneously increasing throughput. 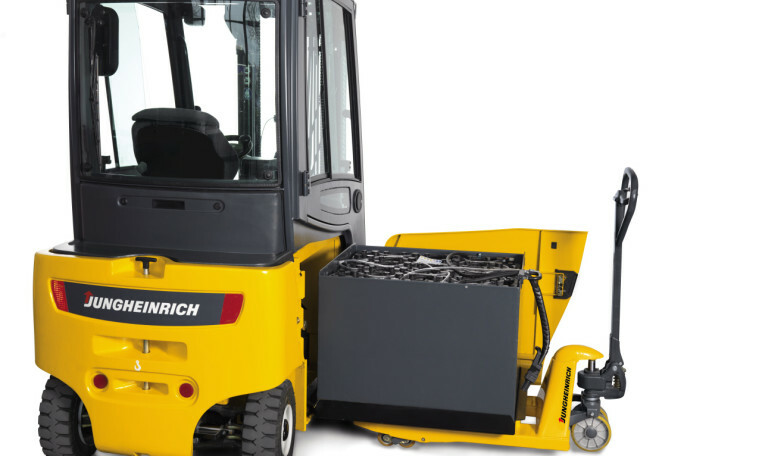 This is verified by VDI cycle tests: At maximum throughput, our new EFG Series 2 and 3 consume up to 15% less energy than comparable competitor models.